An Arriba man is now behind bars at the Lincoln County Jail after he was found in possession of a large amount of methamphetamine last week. James Spaulding, 38, was arrested on Wednesday, March 9 by the Lincoln County Sheriff’s deputies. He is being held on a “no-bond hold” until his arraignment. What led to Spaulding’s arrest was the Sheriff’s Office investigation into a alleged domestic violence situation that took place at his residence about two weeks previously. A dozen Sheriff’s deputies converged on Spaulding’s residence in Arriba that same day. Because the discovery of the illegal drugs was unexpected and not covered under the original search warrant, a second search warrant had to be quickly obtained. 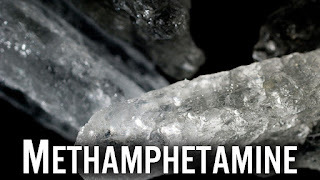 Once in possession of the new warrant, the deputies seized the methamphetamine and placed Spaulding under arrest. 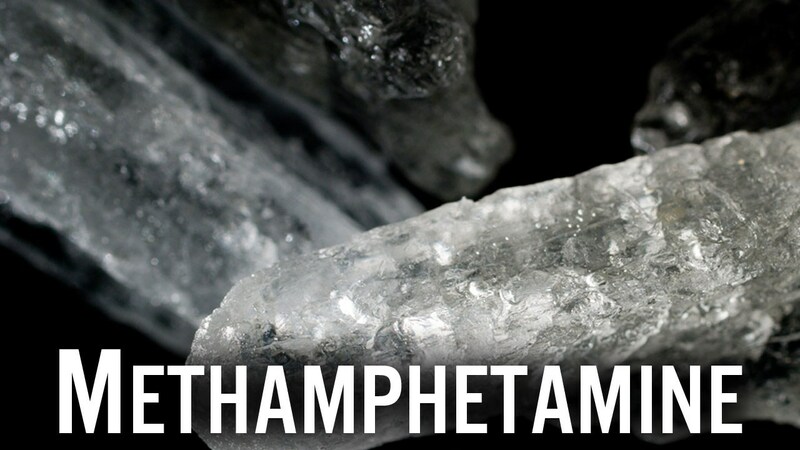 “We recovered a sizable amount of methamphetamine from the house,” Yowell said. After his arrest, Spaulding was transported to the Lincoln County Jail in Hugo. He has been charged with the possession of a controlled substance, second degree assault, criminal mischief and domestic violence.